Fashion designer Anya Hindmarch has launched a new marketing campaign for its partnership with the Smiley Company. 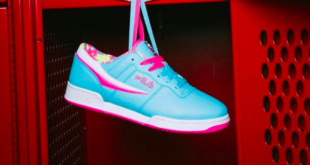 The upscale accessories designer has launched a global retail activation aimed at "making the world a happier place" as well as a social media engagement mechanism with a call to action to “share your #smiley selfie @anyahindmarch” via a range of giant Smiley icons in window displays and on the shop floor. The shop window elements feature all over Smiley print decals and window vinyls across Hindmarch’s retail portfolio, that includes such retail destinations as Madison Avenue – New York, Melrose Place – LA, Bond St & Sloane St – London, Aoyama – Tokyo & Lee Gardens – Hong Kong. 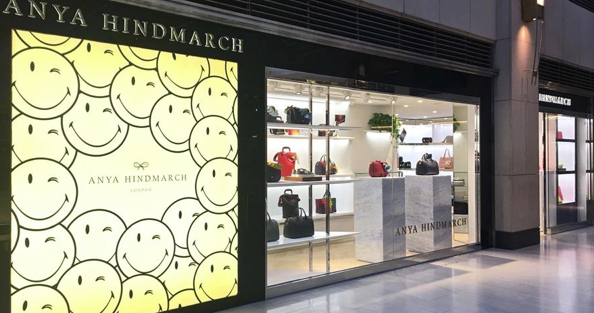 “It’s great to see Anya Hindmarch spreading happiness at some of the world’s most luxurious shopping areas with her new Smiley window campaign," commented Nicolas Loufrani, Smiley CEO.